The 3M™ 7500 series reusable half masks have set a new standard in comfort. The patented exhalation valve provides increased durability and is easy to keep clean. The 3M 7500 Series Half Facepiece Respirator is made of soft silicone which conforms to a range of face shapes better than other materials, and debris or paint isn't as likely to stick to its slippery exterior. 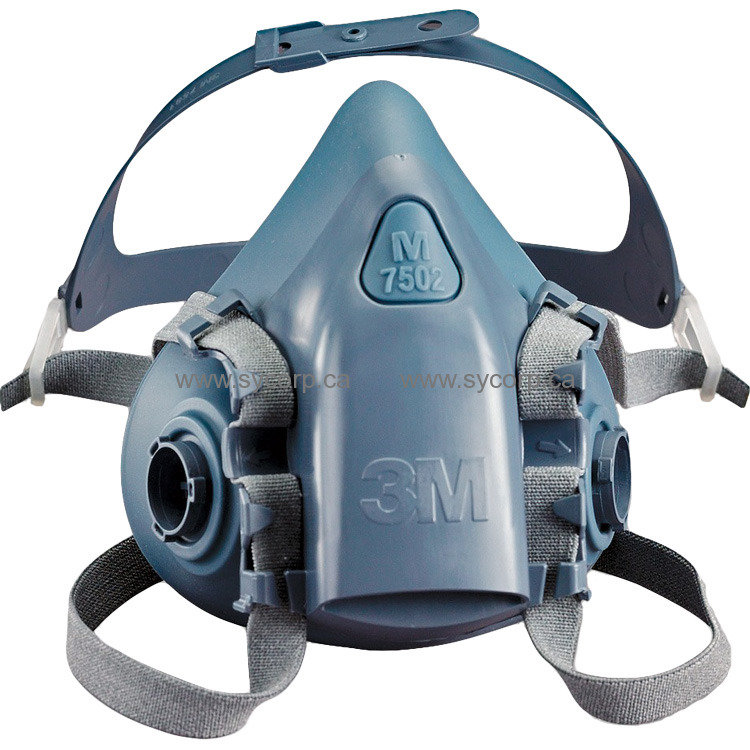 The 7500 Series is 3M's best half mask and a favorite among workers who require a respirator for long periods of time or who require one for multiple projects. It uses easy-to-connect 3M cartridges and filters for easy compatibility. 3M cartridges and filters must be ordered separately.